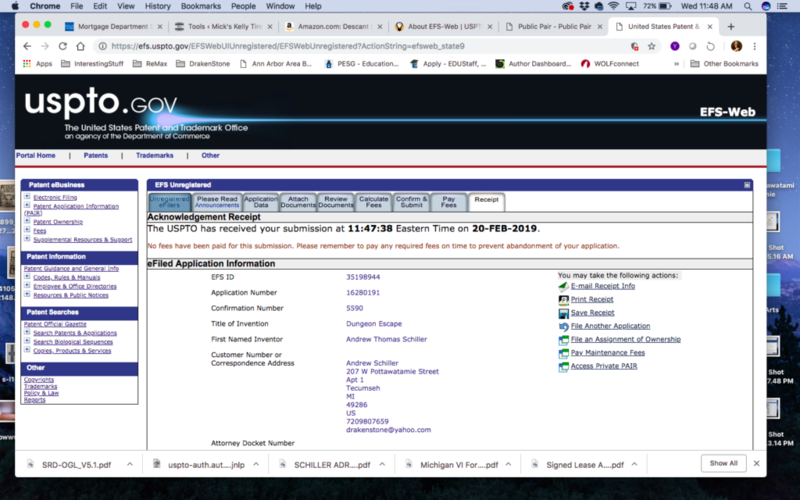 NOTICE: This game was patented Feb 20, 2019 via United States Patent Office, #16280191. 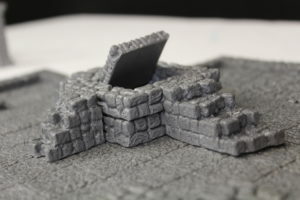 ©2019 DrakenStone, ALL RIGHTS RESERVED. 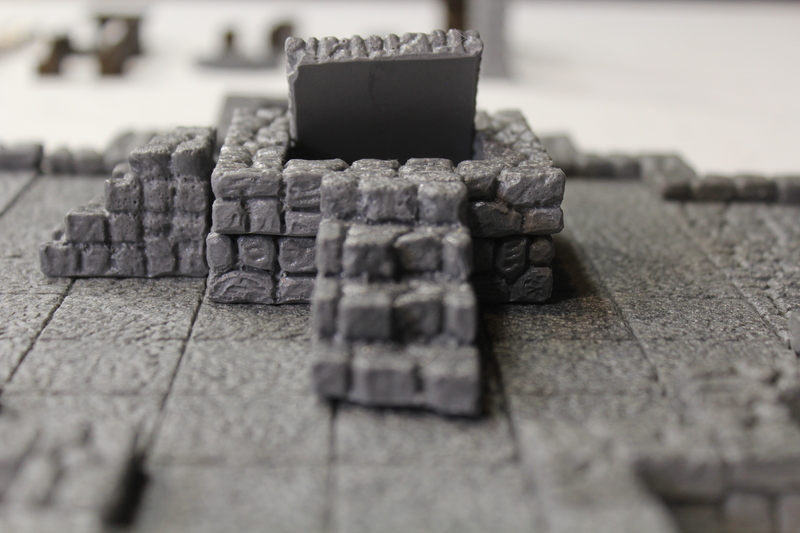 Game Creators: Andy Schiller, Aaron Benrowski, Jeff Brian. 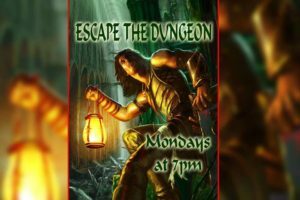 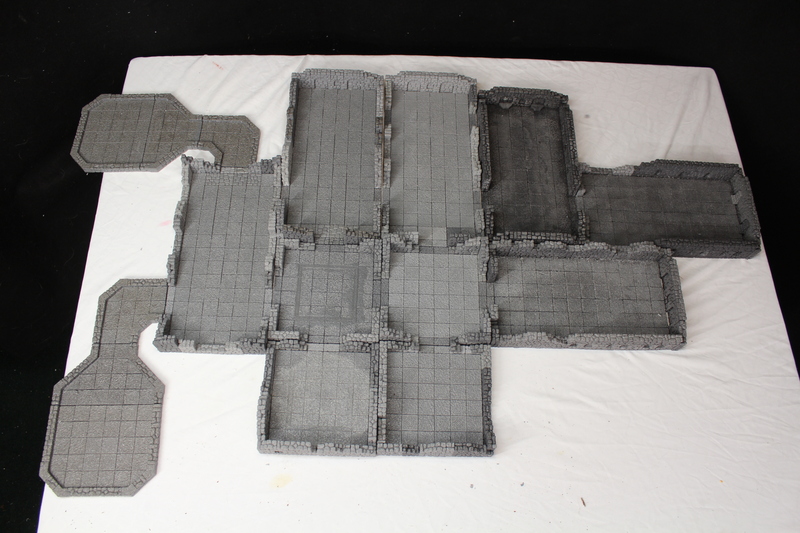 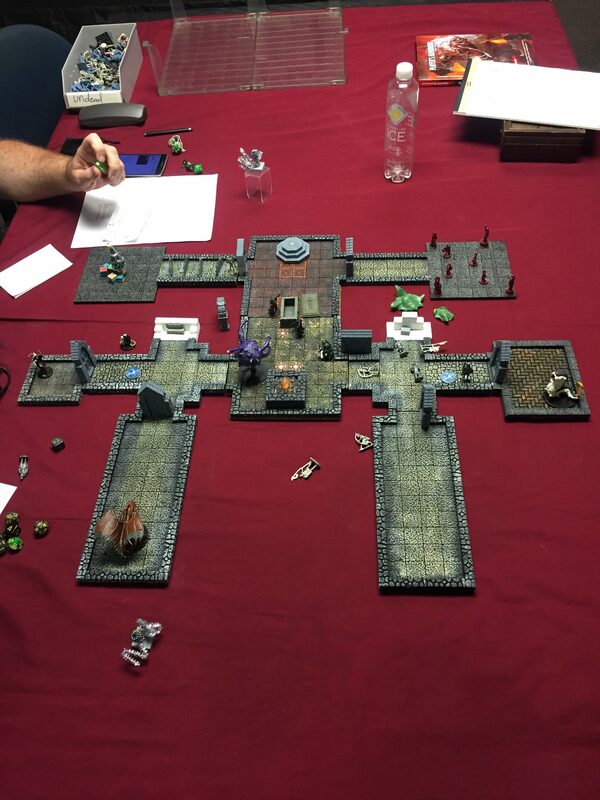 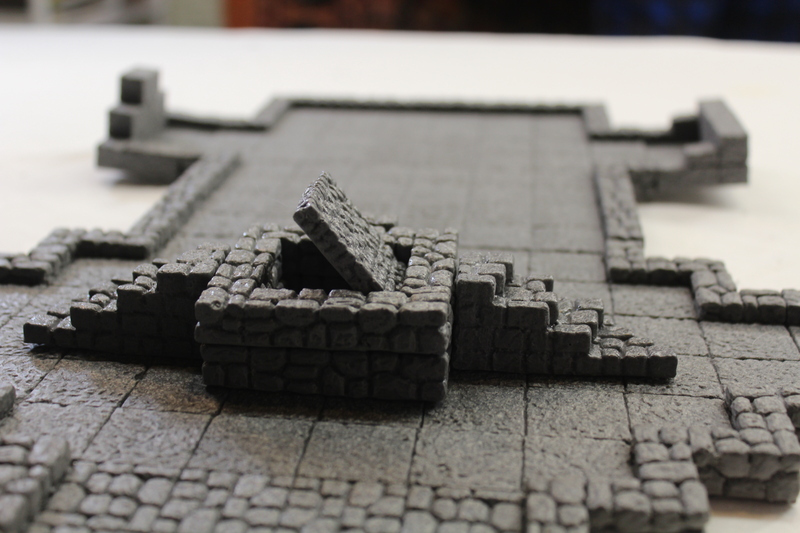 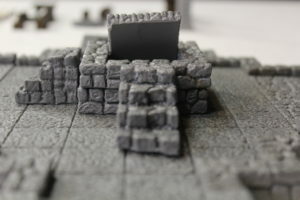 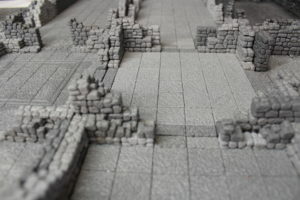 The game “Dungeon Escape” takes place on Monday Nights at 7:00pm, at Eye of the Beholder gaming guild, located at 12345 Telegraph Road in Taylor, MI. 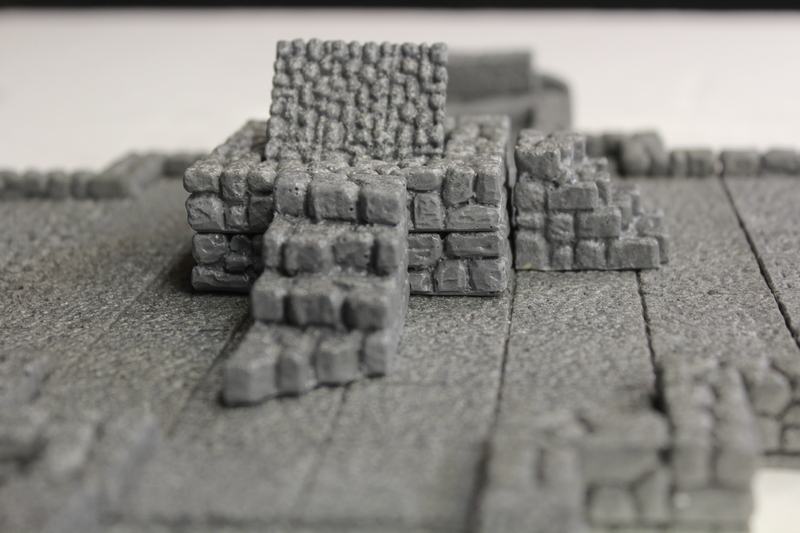 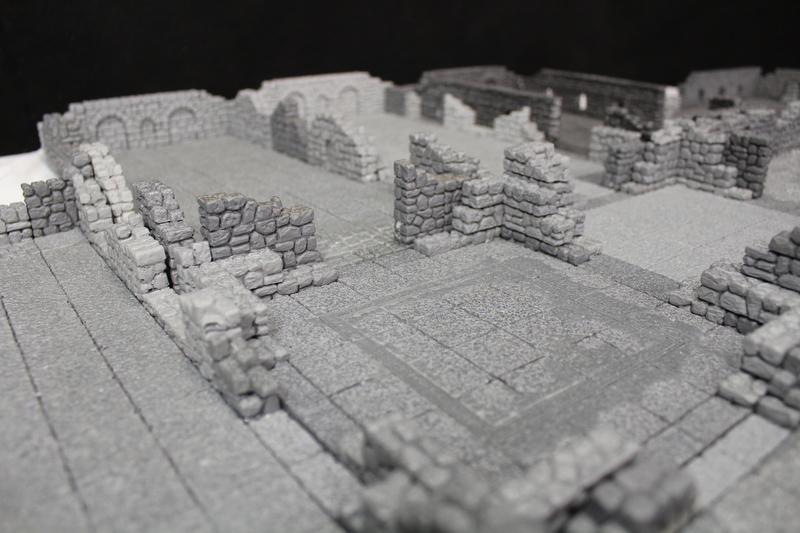 Featuring DrakenStone terrain. 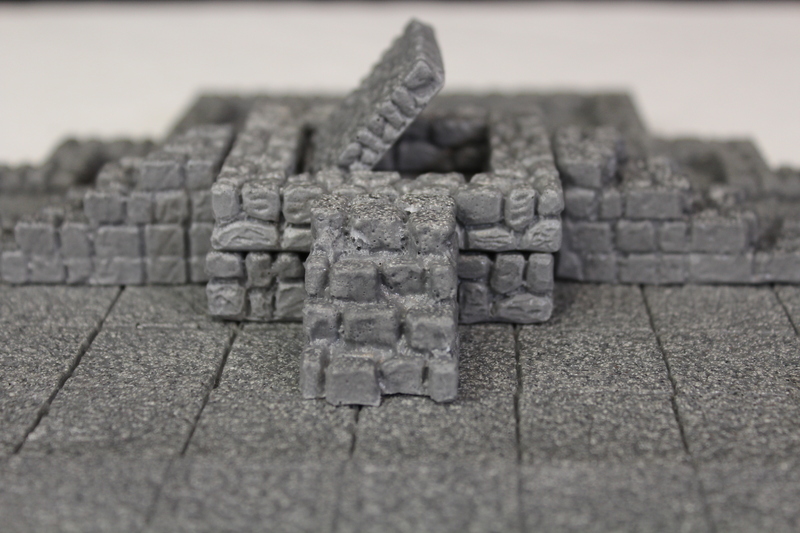 The player with the highest point total wins a DrakenStone Dungeon. 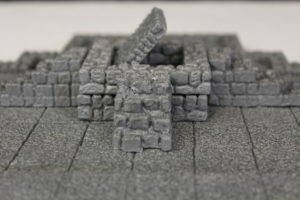 UPDATE: Congrats to Jeremy B. of Taylor MI who won the 2018 DrakenStone dungeon! Well played!